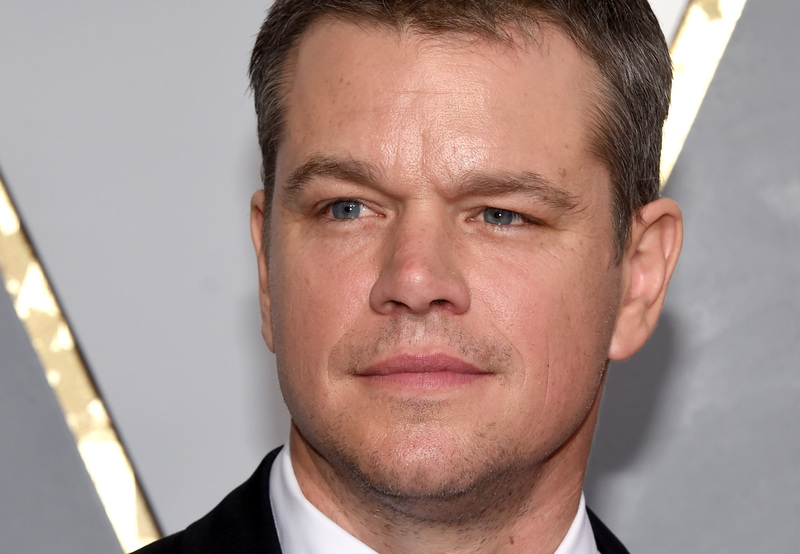 Celebrities from Amy Poehler to Mindy Kaling have been called upon to give commencement speeches as prestigious schools in the past, and this year The Martian star Matt Damon joined their ranks. Damon gave a commencement speech at MIT, the school where his Academy Award Winning film Good Will Hunting was set. In Good Will Hunting , Damon played a brilliant young man working as a janitor for the school, but it was likely Damon's Boston upbringing and impressive résumé that got him invited to speak to the graduating class of 2016. As always, Damon was passionate, funny, and self-depracating throughout his speech offering students Donald Trump jokes while encouraging them to figure out which problem they will try to solve with their educations. Every piece of advice he offered was brilliant, but one bit of Damon's advice stood out as an important message not only for graduates, but for everyone. If you take just one thing away from Damon's commencement speech, make it this valuable call to action. "You’ve got to suit up in your armor," Damon said. "You’ve got to get ready to sound like a total fool. Not having an answer isn’t embarrassing — it’s an opportunity." Far too often people let a fear of failure hold them back. Damon was spot on to encourage the next generation to not be afraid of asking questions and searching for answers. The more you learn in life, the more opportunities you will have. Just think of all the screenplays, masterful performances, and charities that would not exist if Damon had never challenged himself to go out into the world and seize every opportunity that came his way. Even though Damon poked fun at MIT for choosing him in light of the Nobel prize winners and presidents who came before him, he was clearly an excellent choice. As an artist and activist, Damon had plenty of wisdom to share. He didn't sugar coat his message. The world is a tough place to leave a positive mark on, whether you are fresh out of college, still in high school, or a full-fledged adult, but you have to try. "What is the problem you will try to solve? Whatever your answer, it is not going to be easy," Damon promised the students of MIT. But nothing worth doing is ever truly easy, and Damon is wise enough to understand that. If want to hear Damon's speech in its entirety, press play below and prepare for some major inspiration.